A few days ago I read at The Guardian that The Rider, produced, written and directed by Chloé Zhao, was the winner at the Gotham Awards. I checked the trailer at youtube and I fell in love with the images and the story. So, as usual, I made a fast research and found the movie won, too, the National Board of Review in the category of Top Ten Independent Films. 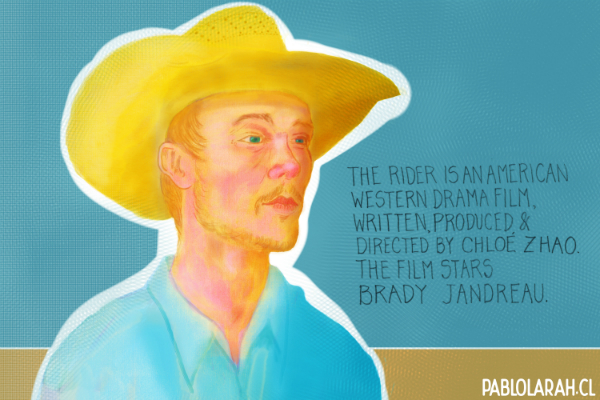 The story is centered in a real cowboy, Brady Jandreau and his struggle with a brain injury. Just judging by the trailer is a moving film, plenty of humanity. The Chloé Zhao imaginery is beautiful and overwhelming. For the illustration purposes, I took some screen-prints of the images I found more striking, because of the Brady's character or the powerful suggestions the images caused me. 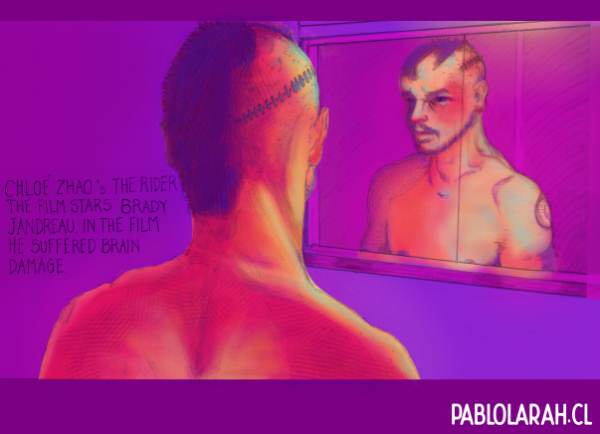 So I chose the image of Brady with a cloudy sunset sky behind and the image of Brady in front of the mirror, checking his sutured scar. I can't wait to watch the film! In the technical process of the illustration, I have to add I am using Krita for the illustration. 1.- It does not have Masks, so you have to create them using Layer Groups. 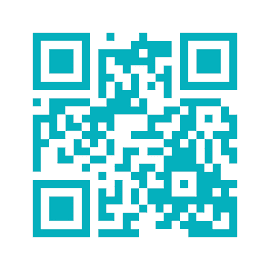 2.- It seems you have to merge at the end the whole work to create the final image for web. I did it in two ways: the first image I create the jpg without flattening the original file, and the second one, I duplicate the working file and from it, I created a jpg, because I got a poorer image quality in relation with the first one. 3.- The process for creating brushes is not simple. Brady lives in poverty with his father Wayne and his younger sister Lilly, who has autism. Once a rising star in the rodeo circuit, Brady suffered brain damage from an accident at a bronc riding competition, hindering motor functions in his right hand and leaving him prone to seizures. Doctors have told him he can no longer ride, or else his seizures will get worse.